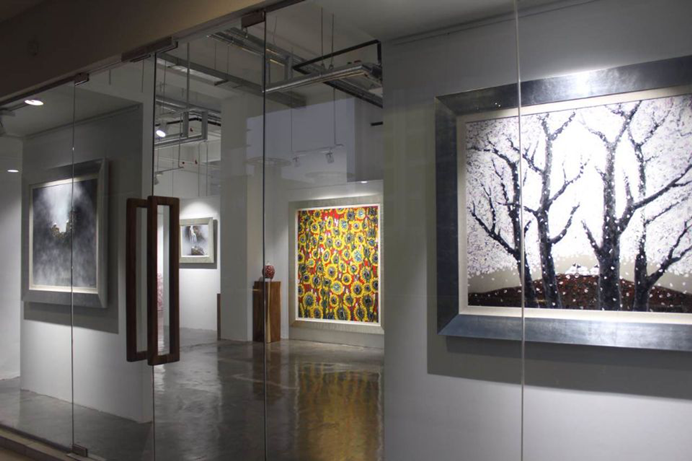 SANZI’s exhibition began at this July at Art WeMe, Kuala Lumpur. The exhibition hall covers an area of 250 square metres. Delicate and unique details of the design in this exhibition hall have shown the gallery’s taste. 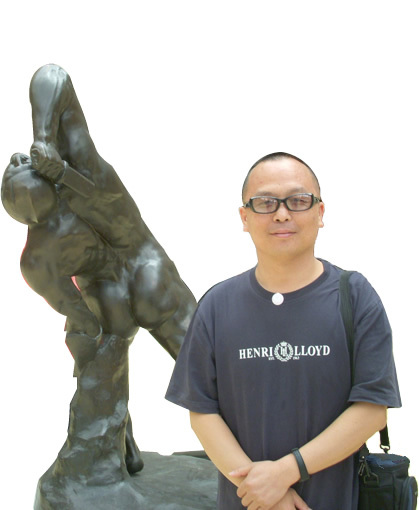 Art WeMe promotes China’s most outstanding artist -- SANZI’s artwork. His works fully express the harmonious relation between human beings and nature, reflecting the nature and the nature of artistic conception. SANZI sets a precedent of promoting Chinese “Taoism” on the international cognition through painting. Especially his words “Before forty, we believed in Confucianism, after that, it would be Taoism”, have already been widely approved.